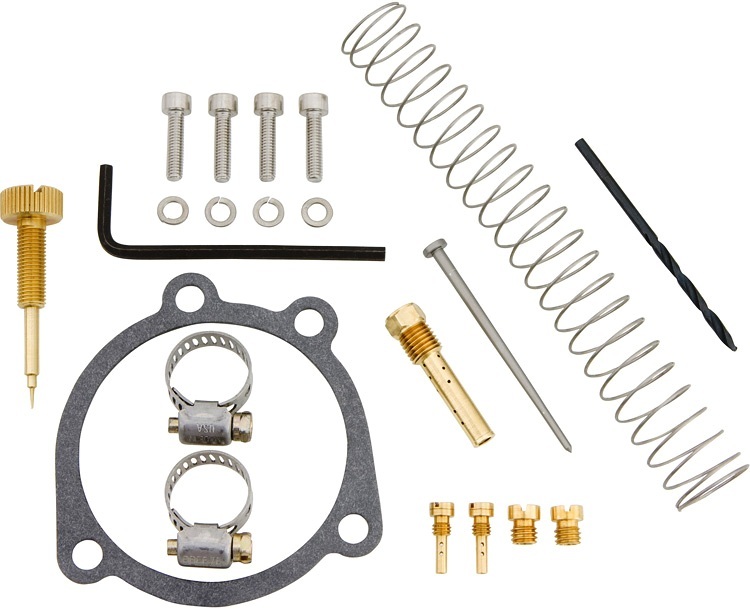 The original EZ-Just® mixture screw for Harley CV carburetors adjusts the air idle mixture. 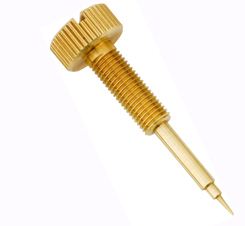 Easily tune and adjust your idle mixture without burning your hands or fumbling with a screwdriver. CV Peformance has exclusively provided Harley riders with the EZ-Just for over 20 years. 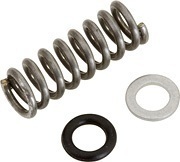 Compatible with all Harley CV style carburetors and replaces the stock mixture screw. 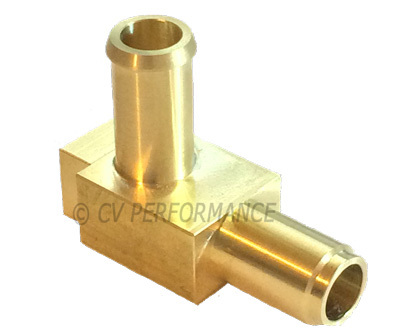 Available for CV and CVK Keihin carburetors 1990-2006. Not for use on pre-90 big twins or pre-89 Sportsters. For pre-90 "butterfly" style Harley carburetors use our EZ-Just for the 76-87 Harley Keihin. Buell V-twin models with CV Carburetor. *1 Fitment on non-Harley models: Non Harley models listed are reported to fit by customer experience only and have not been tested by CV Performance on all CVK models or other makes of motorcycle. For use on single carburetor models only. 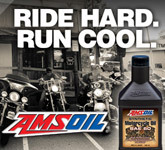 Purchase for use on makes other than Harley-Davidson or Buell is at the buyer's discretion. Not for use on multi-carburetor (4-carb) models. 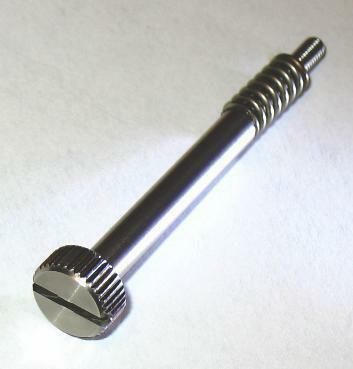 Tuning and installation tips for the EZ-Just mixture screw. Don't forget to add Spark Plugs to complete your tuning. EZ-Just® is the registered trademark of CV Performance Inc. The CVP EZ-Just will fit the following motorcycle makes and models. Buell with CV Carburetor 1992-2006. 1Non Harley models listed are reported to fit by customer experience only and have not been tested by CV Performance on CVK models or other makes of motorcycle. Purchase for use on makes other than Harley-Davidson or Buell is at the buyer's discretion. I finally bought an original EZ-Just and what a difference it made. Other brands were trouble. The first mixture screw was bought on amazon and the pictures looked the same... wrong choice. It came in a baggy that said Cycle Pro, the threads were rough and the tip was not true, so sent it back. Next I had a shop order me what they said was the same but cheaper... yup it was cheap alright. This one arrived with labeled HardDrive with NO protection just loose in a bag. Screwed it into my carb and it was so loose I knew it would fall out. Also the brass looks super pitted. Finally my brother ordered me this EZ-Just, actually came with instructions and it fit perfect! Lesson learned, I should have bought this one the first time around. Purchased this for my 95 XL 883 Deluxe sporty perfect fit easy install worked great. Shipped on time, great price tweaks will be a breeze as needed. Makes adjusting the carb much easier. Had to adjust mine after changing pipes. Would recommend.